At Donovan Real Estate Services LLC, we power your potential through unparalleled connections and market knowledge. 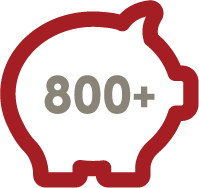 We pride ourselves on client success and developing personal, customized solutions for your growing business. At Donovan Real Estate Services you can feel confident that you are working with the most dedicated, persistent, and loyal real estate professionals. Don’t take it from us though. Donovan Real Estate Services has been named a Top Power Broker by CoStar™ Power Broker for 8 years and counting. Chase Bank >> Chase is one of the oldest financial institutions in the United States. 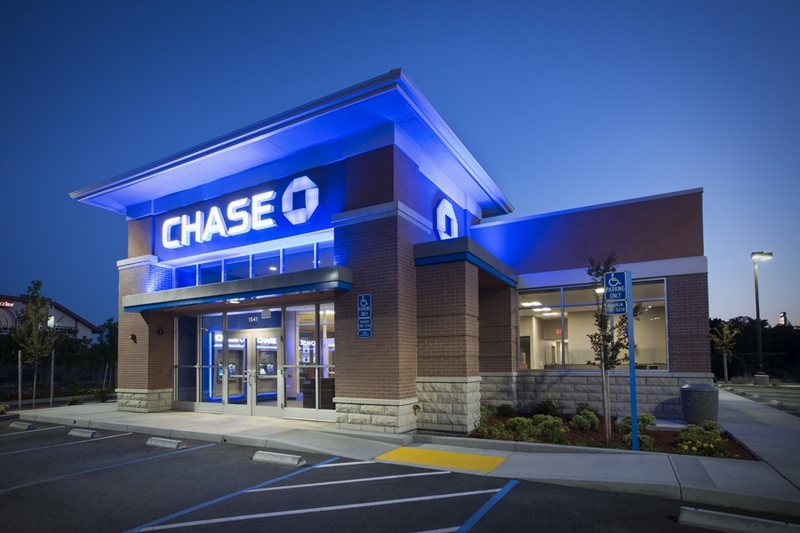 With more than 5,100 branches and 16,000 ATMs nationwide, Chase is able to serve millions of consumers, small businesses and many of the world's most prominent corporate, institutional and government clients. Chase and Donovan Real Estate Services work together to identify optimal real estate spaces that will best serve their customers.